Project Update 7: The need to know or/and search – is curiosity the right word? I recently came across a tweet from an adoptee regarding the concept of curiosity and adoption. Unfortunately, I can’t find it anymore, but it made me think. If I remember right, he/she argued that it is not curiosity that makes adoptees search, but it is about much more than that. It is about the need to know/search and it is about rights too. People (children, young people and adults) who have been separated from their birth relatives have the right to know about their origins and life histories. In this study, a few of the young people we have interviewed so far have talked about this intense need, this craving to know about their past, about the reasons why, and about the life circumstances of different family members. This is not just the case for adopted young people, but also for those who were in foster/kinship care or subject to Residence Orders. So far, we have had 57 young people and/or their parents carers taking part in the study. We haven’t been able to speak to all of them yet (with some only having completed a questionnaire in our first visit, and others where we only interviewed their parents or carers), but we already have many stories regarding their relationships with their birth families. We have categorised young people depending on their experiences of contact/relationship with birth family into four groups, with some young people falling into more than one group. This analysis can be found in the presentations we did over the summer. Of these young people, eight have searched for specific relatives (3 were adopted, two in foster care, two subject to a RO, and one in kinship care), and a few others had been interested in their birth families in the past, but not anymore. Most of us have pictures of ourselves as newborn and growing babies. However, the young people we interview often do not. This might not be an issue for most of them (or even just a tiny one compared with all the others they are faced with), but when asked, a few told us they would really like to have those pictures. My daughters love seeing themselves as babies in our photo albums, but many other children and young adults do not have that fortune. In some schools, children are asked to bring baby photos to create timelines, etc. We have listened to young people telling us this turned out to be an upsetting experience for them. Olivia was told that she would be able to meet her birth parents when she would turn 18. However, shortly before she reached that age, her birth mum died, and that had a big impact on her. Moved by the need to know more, young people have searched for birth parents and birth siblings on social media. Sometimes, they have been successful in finding the people they were searching for, but other times they haven’t. After finding people in social media, young people did not always make contact with them, as they only wanted to see what they looked like, or what was going on in their lives and if they were ok. When they did make contact, sometimes it didn’t go as they were hoping to, and it affected them deeply. In eight cases in our study, this need to know more (or sometimes a sense of responsibility towards their birth families) has even brought young people to move in with one or both of their birth parents in their late teens, but many of these moved out shortly afterwards. The move came about instigated by either the young person, the birth parent or both. On the other hand, not everyone in the group we have interviewed have felt this deep need to know and to search for birth relatives (at least not yet). For some young people, this need had already been satisfied in that these youths felt they knew what they wanted to know, with many having been in regular contact with birth relatives throughout their lives. Sometimes, they didn’t like what they knew and felt they had to distance themselves from their birth family members. It also might be the case that some young people will feel this need later in life. For instance, people might begin to search when they are about to become parents themselves. This is the case of well-known people like poet Jackie Kay, as she tells her story in her autobiographical novel ‘Red Dust Road’. Whether young people feel the need or not, it is thus a crucial task for adoptive parents but also for foster/kinship and Residence Order carers to tell and retell the children and young people their life stories, and support them in their journeys, and (if they do so, and whenever they decide to do so) in their own searches and encounters. 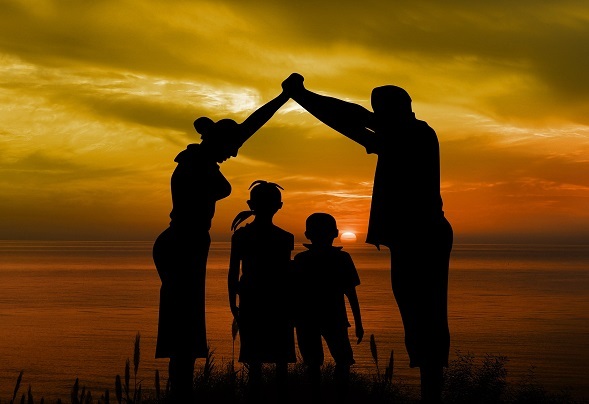 Social Services also has a role in terms of keeping families well informed, and supporting young people in the challenges that they may encounter while searching online (via social media) or offline, and finding/making contact with estranged birth relatives. A child in a particular area of Northern Ireland has a bigger chance to be placed for adoption (or to return to their birth parents, or to be fostered by relatives) than a child in another area with similar background and characteristics. That is what we found in previous phases of the Care Pathways and Outcomes study. This is concerning because it shows evidence of a ‘postcode lottery’ in relation to placements. Thus, we then became interested in exploring the reasons behind the regional variations in care planning in Northern Ireland. This is how the Regional Variations study came about. As part of this study, between January 2015 and May 2016, we conducted focus groups with senior managers in each of the five HSC Trusts in Northern Ireland. 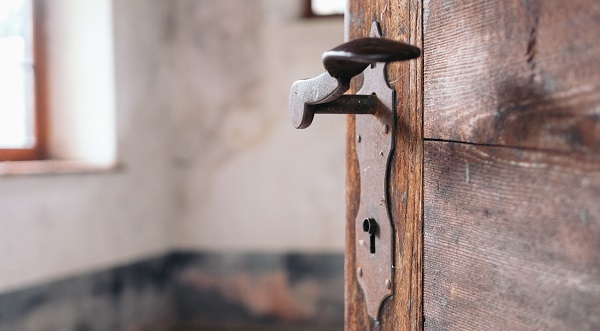 They were broken into three different parts: general questions regarding placement policy and practice, a vignette, and a presentation of preliminary findings from a case file review we also conducted as part of the study. We have just published an article in the Journal of Qualitative Social Work on the findings in relation to the general questions part of the focus groups. global context factors – including the influence of the Courts, other professionals’ mindsets, and the socio-economic and cultural context in each area, such as poverty, migration, sectarian issues, etc. 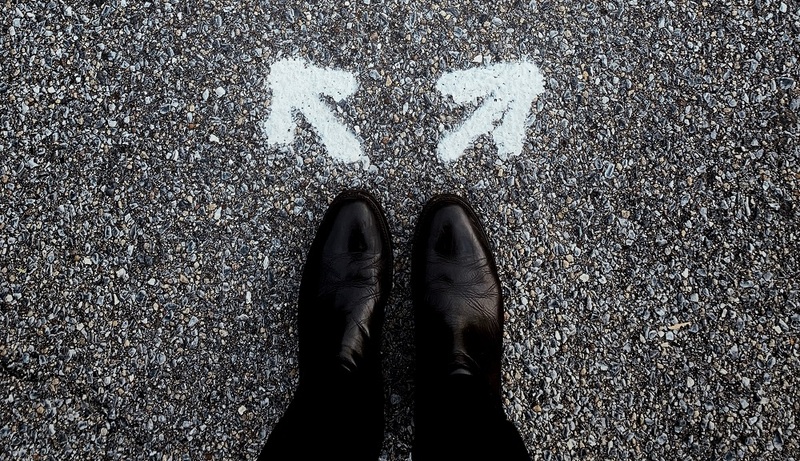 We found that decision-making processes in care planning were influenced by a range of factors within these three levels. 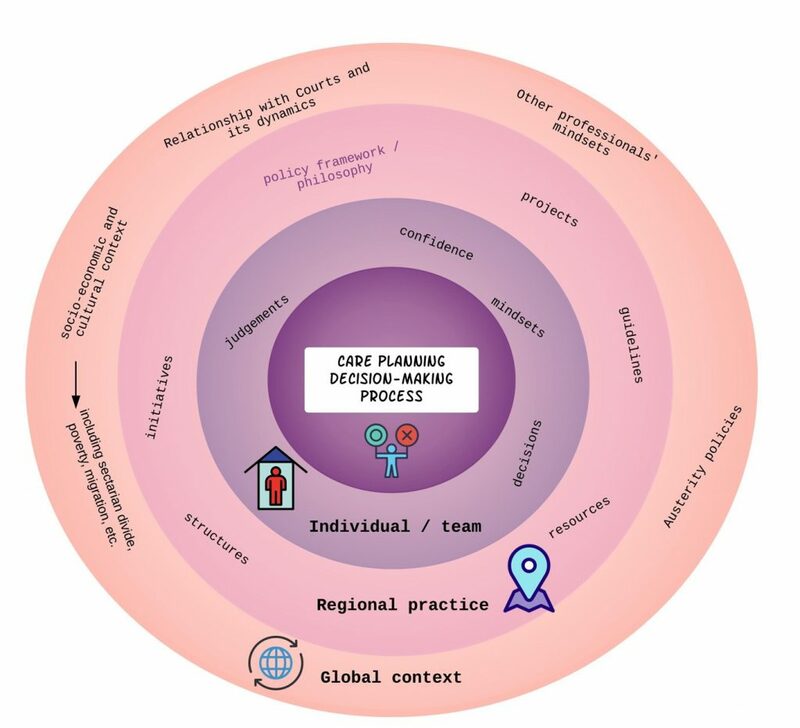 The findings also suggested that only the policy framework or philosophy in relation to care planning was basically the same across the whole region, but most of the other factors differed to some point in the different HSC Trust areas, particularly in relation to practices, structures, mindsets, socio-economic contexts (rural/urban, migration, poverty, sectarian issues, etc. ), and Courts’ influence. For instance, judging by the views expressed by the focus group participants, three of the Trusts had a very clear adoption focus, which was noticeable in their mindsets, practices, structures and initiatives, while that was not there in the other two Trusts. Children should have the same opportunities and be treated equally, and any postcode lottery regarding their placements is an infringement of their rights. Therefore, we believe clear regional policy and guidelines should be developed and implemented, taking into account the differing socio-economic and cultural characteristics of each area. We have talked to 50 care-experienced young people and/or their parents or carers now. Last week, we presented a taster of what we have found so far in an international conference on family welfare in the beautiful city of Porto (EUSARF 2018). 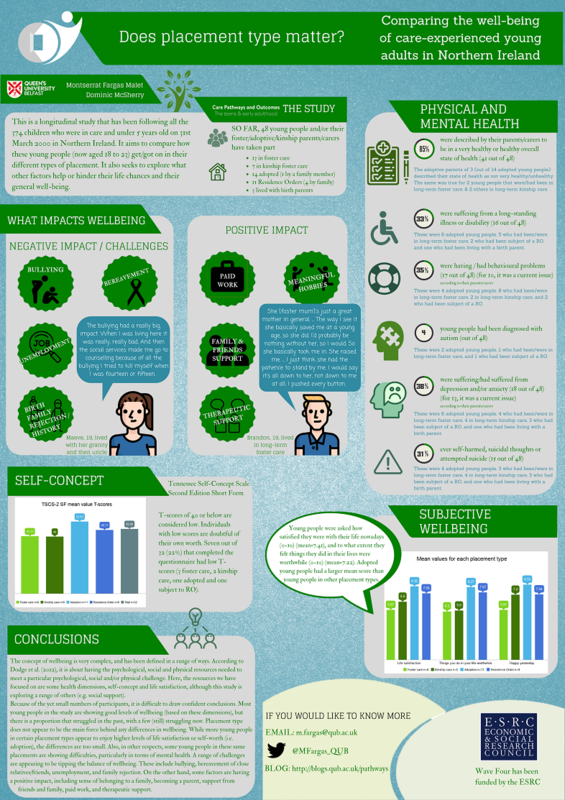 One of our presentations was in the form of a poster, focusing on a range of issues connected to wellbeing, such as mental health, life satisfaction and self-worth. You can find the poster here in this blog post (although it’s a bit too small for all the writing to be read). The full size poster can be downloaded as a pdf here. We found that young people appeared to be doing reasonably well in terms of general health, with most parents or carers considering the young people to be in a very healthy or healthy overall state of health. However, there were some concerning findings in terms of their mental health. We found that 15 out of 48 young people (31%) had either self-harmed, had suicidal thoughts or/and had attempted suicide. These were spread across all the types of placements: four adopted young people, three who had been/were in long-term foster care, four who had been/were in long-term kinship care, three who had been subject of a Residence Order, and one who had been living with a birth parent. In addition, 18 were suffering or/and had suffered from anxiety or depression (38%). We also found that seven out of 32 who had completed a self-concept scale (22%) had low scores, meaning they were unsure of their own self-worth. 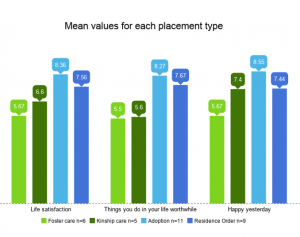 We also found that some young people had an apparently low level of life satisfaction, with young people who were/had been in either long-term foster care, or long-term kinship care showing the lowest means, with 5.6 and 6.6 respectively in a scale of 0 to 10 (0 being the lowest). We found that a range of challenges could tip the balance of wellbeing. These included bullying, bereavement of close relatives and friends, unemployment and family rejection. On the other hand, some factors were having a positive impact, including sense of belonging to a family, becoming a parent, support from friends and family, employment, and therapeutic support. We are going to expand on these different factors in future blog posts, and as more young people and their families take part in the study. Care-experienced young people are more likely to become parents at an early stage of their lives than children who don’t have any experience of care. Some research has been carried out on care-leavers parenthood experiences, but the subject of adoptee’s experiences of becoming a parent has been identified as a very much under-researched area. However, it is a topic that has started attracting more attention. I recently attended ICAR 4 (International Conference on Adoption Research) in Montreal, and one of the sessions I went to was entirely dedicated to this topic, and led by Professor Elsbeth Neil from the University of East Anglia. 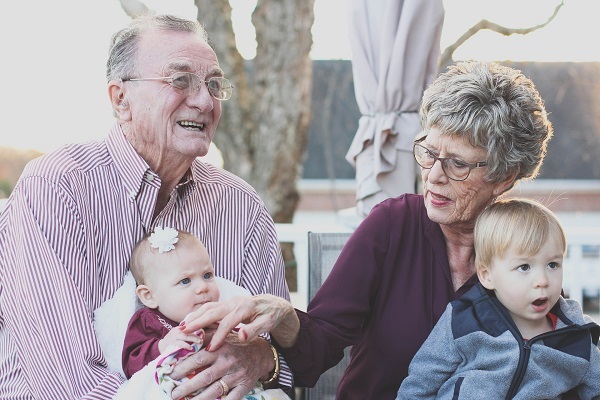 She has recently received funding to run a study on the experiences of adoptees who become parents, and adoptive parents who become grandparents. We are looking forward to hear more from this very important study, and in this short blog post, we’d like to share what we have found so far in our study in terms of parenthood experiences, but also future expectations of parenting. So far, 47 young people (aged between 18 and 23) and/or their foster/kinship carer/birth/adoptive parent have been recruited into the study. Of them, nine (19%) are parents (3 were in foster care, 2 subject to RO, 2 in kinship foster care, one adopted, and one living with birth parents) and another two girls (one in kinship, and one subject to a RO) reported being pregnant with their first child at the time of the interview. Five of the young parents were girls and four were boys. Their circumstances are quite varied. Only one of them was adopted, and her child was currently being cared for by the child’s adoptive grandparents. Five were living with their children, and the three who were not, visited them regularly except for the adopted seventeen-year old, whose visits to her adoptive home were sporadic and irregular. She became pregnant at 14 years old, and at least two others had been as young as that too. In the case of the other two fathers not living with their child, the child’s mum was the one living with the kid. One young dad had lived with his child and girlfriend but the boy had tragically died when he was two, and at the time they were expecting another baby. Only one of the young parents had two children, the other eight had one. All the six young parents who we have talked with so far (in the 3 other cases, we only talked with their carers/parents) identified their children as key people in their lives, talked warmly about them, and were overall happy to be a parent. They described becoming a parent as a key positive turning point in their lives. This is just a wee summary of what we have found so far, but we are expecting to be able to update that post in a year’s time with a lot more experiences of parenthood for our group of young people. Hopefully, we can then make comparisons with findings from other studies, like the ‘From care, to adoption, to parenting’ study, mentioned at the start of this post. Care-experienced young people often have to deal with a range of negative experiences and difficult/challenging emotions, which many of their peers might not have to deal with (e.g. abandonment, rejection, birth family histories of alcohol/drug abuse and domestic violence). In addition, many are dealing with other difficulties that their peers might also be experiencing, such as bereavement, bullying, ill health, financial pressures, or difficulties finding a job. So far, we have recruited 47 young people into the study (that includes cases where we have only been able to talk with their parent/carer). This post focuses on the 30 cases where we have been able to do a face-to-face interview with the young person. Of these, seven have experienced the bereavement or/and life-threatening illness of a close family member, and eight have told us about their experiences of being bullied. For most of these young people, these experiences have had a big impact on their lives. In a few cases, it has even led to a placement disruption or strained relationships. In the case of bullying, these experiences had a serious impact on the young person’s formal education and school experience, with most of the eight missing/not attending or giving up school altogether. Schools appeared largely unable to deal with this bullying. For example, Carl was in foster care when his birth brother died at the age of 10. A year later, his foster father died, and shortly after, his birth granny also died. He was very close to all three of them, and they all died in the space of three years. The grief he experienced led to his behaviour becoming more challenging. As he says, he was “really angry”. That led to the eventual breakdown of the placement, although the relationship with his foster mum continued over the years, and he still considers her his mum. For most young people interviewed, their (foster, adoptive, birth) parents or carers and other family members were very important to them, and they relied on their support when dealing with difficult experiences. Many referred to their friends or girlfriends/boyfriends too. When asked how they coped with difficulties in their lives, they often mentioned talking with specific family members and/or friends. Some young people mentioned psychological help, and highlighted the role of particular counsellors and psychiatrists in helping them cope with their mental health difficulties. Robbie Gilligan’s research has focused extensively in this area, and it has evidenced how a positive experience of ‘work’ can have a transformative effect on care experienced young people. Killian (living with Residence Order carers) worked as a lifeguard in the leisure centre for about a year, and remembers his first rescue as ‘phenomenal’. His work gives him a ‘buzz’. He works in the ambulance service. He really enjoys it. He has worked since he was 14 (started washing cars as work experience at school, and he was kept after the work experience). Some young people were particularly involved in certain sports or hobbies, and found that it really helped them in terms of their wellbeing and mental health. Young people referred often to ‘keeping busy’ as a means to cope with the daily stresses and worries in their lives. providing young people with a range of opportunities to access jobs and sporting/artistic regular activities. First photo by Ben White on unsplash.org; Second photo (on number one: relationships) by Bewakoof on unsplash.org; Third photo (on number two: professionals) by Serena Wong on Pixabay; Fourth photo (on number three: sports) by Jeffrey Lin on unsplash.org; and last photo (open door) by Alexander Rumpel on unsplash.org. Contact with the birth family is a very complex issue for children with experience of the care system, as well as for their parents/carers and for Social Services (making decisions about them). There is plenty of research focusing on this topic, but less is known about what happens when they reach adulthood, and how relationships evolve. With the growth of social media, searching becomes easier for young people and relatives, and different issues emerge from that. The CONTENT group involves regular ongoing contact with specific members of the birth family, which does not involve any major problem for the young person in terms of their feelings of belonging to another alternative family and their identity. Many of the young people in this group would have grown up in kinship care. For instance, Belinda (20 years old), who was raised by her grandparents and now lived in her own flat with her two-year-old child, was still in touch with her birth dad, and was content with this relationship. She was closer to her grandparents, but was able to visit her dad when she pleased. The CURIOUS group refers to feelings of curiosity towards the birth family, which have led the young person to search for a particular birth family member or members (mostly on social media), but has not led to any direct action to make contact with them. The NO INTEREST group included young people that have no interest in the birth family at the present time, although there might have been contact whenever they were younger which eventually stopped as they got older. For instance, Fionn (18 years old), who was adopted at a young age, would have asked questions about his birth family when he was younger. The adoptive parents had letters and photographs of the birth family, and they would have shared them with him. By now, he had reached 18, and the adoptive parents had told him that he could make contact with his birth family if he wanted to, but he did not want to talk about it. The SEARCHED AND FOUND BY RELATIVES group involves birth family members searching for the young person (sometimes through social media) and getting in touch, often causing difficult issues and complex feelings for the young person. For instance, Nichole (19 years old), who was raised by her foster carers on a Residence Order, felt a lot of anger towards her birth family, and expressed a complexity of feelings. Some of her birth family members had contacted her in a myriad of ways. The MAKING CONTACT IN THE LATE TEENS group included a few cases where the young person made contact with a birth parent (or the other way round: the parent made the contact) as they turned 16, 17 or 18 (without the foster/adoptive family’s knowledge), and in some cases, this led to the young person living with their birth parent for a short period of time. So, eventually, at 18, Aaron did go to live with his birth father, after arguing with the adoptive parents over drugs. He kept in contact with the adoptive family, and after about two weeks, he wanted to come home back to them. His birth father had sold all of his Christmas presents for money, and he also stole all of his money that his birth relatives had put for him in the Christmas cards. For those two weeks, Aaron and his dad abused alcohol regularly. Similarly, William (22 years old) went to live with his birth family just before his 18th birthday for six months. In his case, he went to live with his birth mother at the same time as his older brother, but remained in close contact with the adoptive family. These are the main diverse contact and searching experiences we have come across within the study to date. Each category is representative of at least four of the young people we have interviewed so far. We will update this blog post later on in the study. 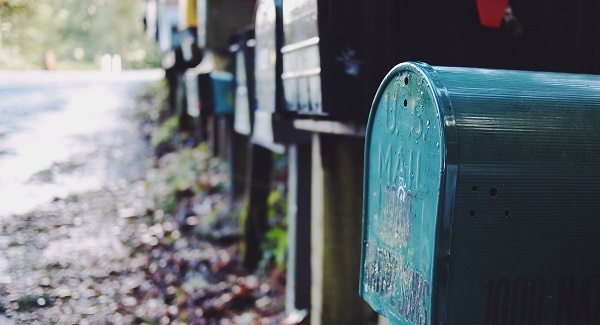 First photo of postboxes by Daria Nepriakhina on unsplash.org; Content group photo by Ben White on unsplash.org; Curious group photo by Bing Han on unsplash.org; No interest photo by Jesse Schoff on unsplash.org; Searched and found photo by Joseph Rosales on unsplash.org; Making contact in the late teens group photo by Freestocks.org on unsplash.org. This post is a quick update of an aspect that appears to be coming through from our fieldwork so far. We are only at the early stages, and going back to the families that took part in the previous phase of the study, which was focused on long-term placements. We have visited 42 families so far. The young person and the parent/carer took part in 29 cases, and in the rest, it was only the parent/carer who completed the survey. 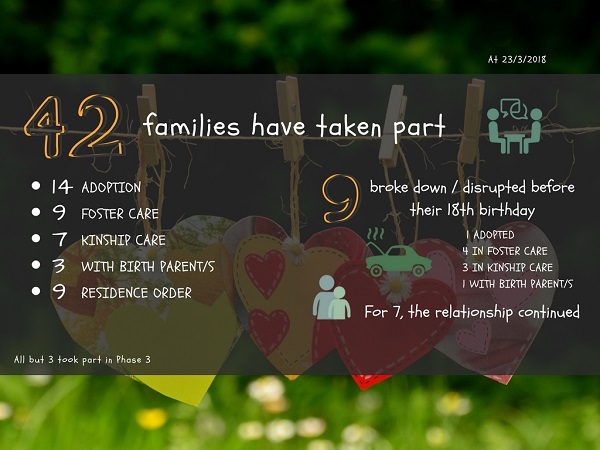 Of these 42 families, nine had suffered a placement breakdown or disruption, and in one case, the relationship collapsed after the young person (who was adopted) turned 18, and the young person left as a result of that. Of the nine placements that had disrupted, four were long-term foster care and three were kinship placements. The rest were one adopted and one living with birth parents. In two other adoptive placements, the young people went to live with the birth family for a short time when they were 17/18 but moved back to the adoptive family immediately after. However, what we found interesting was that in seven of the nine disruptions/breakdown cases, the relationships continued, despite (in most cases) the young person not living in the family home for several years. Much of the research in placement breakdowns in foster care and adoption disruptions has focused on risk and protective factors and on how to prevent breakdown and disruption. However, there is a gap in the literature in terms of what happens after a breakdown or disruption of a long-term placement occurs. 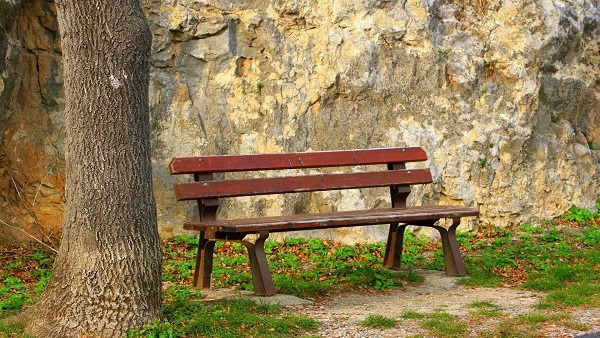 Does the relationship with the young person come to an abrupt close, or does it go on? If it does go on, how does it continue? We were somewhat surprised at the ability of foster parents to maintain the relationship with the young people they cared for, but it should not be entirely surprising that after 10 or more years, young people and carers cannot just make feelings of love and belonging disappear. This has been discussed in the media when talking about contact between children and foster carers. Edgar (not his real name) left at 13 years of age, as his extremely problematic behaviour was endangering the whole family. 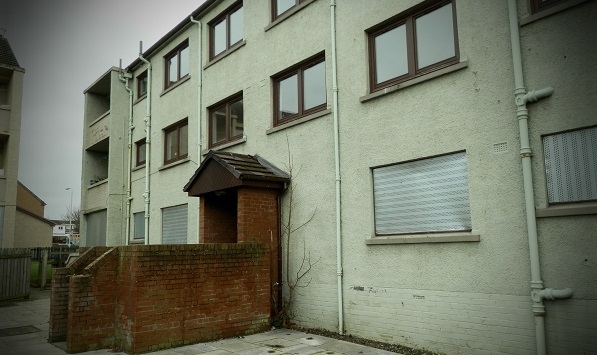 However, his foster parents stayed in touch with him as he moved to various residential care homes, ended up in hospital, and recently moved into rented accommodation. His foster father visits him regularly, and Edgar, now aged 21, calls him every night. Similarly, Carl’s (not his real name) long-term foster placement also broke down when he was 13, and went to live with his birth family, then moved into residential homes, and is now living with his partner and own child. He visits the foster mother, is present in family events, and they keep in touch on the phone. He still calls her mum. We all know that adolescence is a time full of difficulties, and placements, even long-term ones, are more likely to disrupt at that stage. However, we should not assume that because young people leave the family home, this would mean their feelings of belonging to that family cease to exist, and that their bond will be lost forever. We have witnessed the emotional bond that long-term placements can foster, which can be extremely powerful, given the huge difficulties they have to overcome. 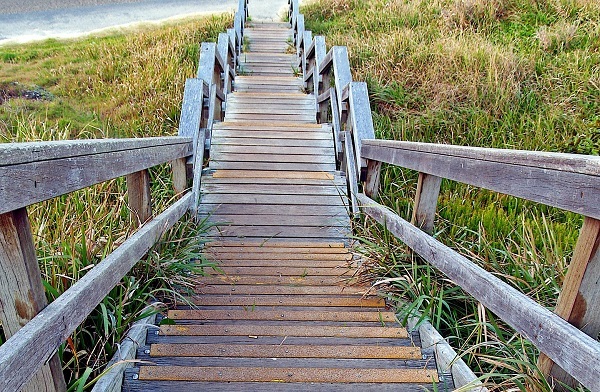 Stability is defined as the strength to stand or endure. As such, it is crucial for young people’s wellbeing and their ability to maintain supportive and caring relationships. We have been tracking the placements of our study population (n=374) since 2000, when they were all under the age of five and in care in Northern Ireland. In this blog post, we focus on the stability of the placements that the young people had on 31st March 2007, and whether they were still living there on 31st March 2016 (aged 16 to 21), or at least had remained there until they were 18 years of age. We particularly looked at whether or not young people remained living continuously with the same parents and carers (not just in the same type of placement). We found high levels of stability for these young people, as illustrated by the infographic. Clearly, adoption and Residence Order placements provided the highest levels of stability through to 18. The adoption figures may need to be treated with some caution as not all adoptive families are traceable by social services, and it may be the case that some disruptions have occurred that have not been accounted for. However, a rate of 4% would be consistent with Northern Ireland government statistics. The rate of stability for return home placements is also very high. In these circumstances, by stability we mean that the young person did not re-enter the care system. Rates of stability in foster care and kinship foster care were lower than the other three placement types, but these can be considered as still quite high and are at odds with the notion that foster care is not well placed to provide stability through to 18 for children in the care system. Our findings show that this is clearly not the case. Furthermore, foster placements require statutory leaving care planning by social services with the young person, and these can at times create an inexorable momentum towards care exit. Additionally, evidence is emerging from the study that even where foster and kinship foster care placements have disrupted during the teenage years for young people, the relationships with the carers are often maintained, i.e. the ‘family’ remains intact. The point is that physical endings, i.e. where you live, do not always result in relational endings, i.e. who you consider to be your mum, dad, son, daughter, brother, sister, etc. This notion of relationship permanence in the context of placement instability will be further discussed in a future blog post. 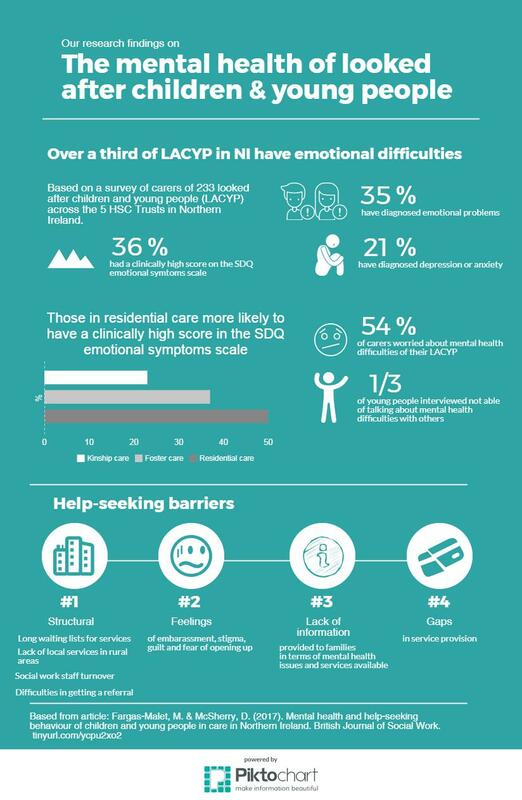 This post focuses on the mental health of looked after children and young people (LACYP) in Northern Ireland, as this is a very important aspect of our study. We have started fieldwork recently, and we’ve already encountered a few young people who are struggling with mental health difficulties. Our article on the mental health and help-seeking behaviour of young people in care in Northern Ireland has also been recently published online, and I would like to take this opportunity to summarise the main key findings. The article is based on the findings of a previous study which examined the physical and mental health of looked after children and young people in Northern Ireland, namely the Mind Your Health Study. In the study, we found that many children had mental health issues, particularly older teens and those in residential care. In addition, many young people found it hard to seek help for their mental health difficulties, and engage with services. You can see some of our findings in the infographic below. Four multi-disciplinary focus groups with professionals. Lack of information provided regarding the services available and where to ask for help. To enable professionals to take the time to develop positive trusting relationships with the young people. After attending an ARK workshop held in Queen’s University Belfast on the 7th June entitled ‘Exploring inequalities in caring: grandparents’ experiences of kinship care from multiple perspectives’, I would like to reflect on the main messages I believe came out from the different presentations, and link them to our research. There has been considerable changes in the type of care placements that children and young people enter when they become looked after in the last 20 years. Speakers in the event highlighted the increase of kinship care (i.e. care placements with family members or a family friend) in Northern Ireland, with 42% of all fostered children being looked after by kin in 2016, and the Western HSC Trust having the highest proportion (50%). Many of these carers are grandparents, which was the focus of the workshop. This increase in kinship care was attributed to the legislative framework set in the Children (NI) Order 1995, which states that children should be first placed with family, but was also suggested that a lack of foster placements could have had an influence. High levels of stress and health-related concerns. These messages came through also in some of our past research, but I’m going to focus on just four of them in this post. Reporting on a study on kinship carers in Northern Ireland, Mandi MacDonald explained how kinship carers stated that they had to make a quick decision at the start of the placement, which was based on a sense of obligation to care for their extended families. They highlighted the lack of preparation for the placement. This message came through very clearly from the research reported in the workshop, as well as from those in practice and from a kinship carer herself who presented at the event. For instance, Anna Tarrant, talking about her research with grandparents who were kinship carers in a city in England, highlighted a lack of transparency on the decisions that social services made in relation to these families, and about their legal rights, etc. Similarly, Mandi Macdonald stressed a clear need for information, advice and support. Michelle O’Neill, from Kinship Care NI, did also encounter in her practice that older kinship carers were often unaware of what they were entitled to, and about the legal situations, etc, as they had never dealt with social services before, and it was all new to them. In terms of services, we found that kinship carers were often unaware of the types of supports they could avail of, especially those who were new to fostering. They also often felt that there were not enough supports for them. As Anna Tarrant explained, the links between poverty and kinship care have been clearly exposed. Kinship carers are more likely than other foster carers to experience financial hardship, live in overcrowded conditions, as well as experience ill health and depression. Her research and that of Mandi MacDonald and others found that many were having to leave work to care for these children, which deepened their financial hardship. Even, in Northern Ireland at present, where kinship carers receive the same allowances as foster carers, it appears that over a third find their financial situation a struggle at times, and many were concerned about the future in terms of their finances. Mandi and colleagues also found that only 25% were in employment, and only 15% were working full-time. Michelle O’Neill identified poverty and unemployment, and inadequate housing as two of the issues facing kinship carers. In the previous phase of the study, kinship carers referred to inadequate financial support they were receiving. For instance, Eoghan’s (not real name) grandmother explained how she had stopped asking Social Services for help because of being repeatedly denied of adequate financial support to care for her grandson, while caring for her other (at the time, young) children. She described Social Services as “using” her, and contrasted the lack of support received to that given to the foster carer who had briefly looked after her grandson. We also found that kinship carers who took on a residence order found themselves in an even worse financial situation, and some complained about being denied funding and other resources from core Social Services budgets, which were routinely provided to fostered children. For instance, Luke’s (not real name) grandmother had had to ask for extra help that year for the first time since assuming care of her four grandchildren, including money for school uniforms as well as school trips. Roisin, Caoimghin and Greg’s (not real names) grandfather was receiving no financial allowances. He contrasted the lack of support from Social Services he was receiving at the time to the much welcomed support he had received before the granting of the residence order (e.g. respite care, equipment, household appliances) to help with his three grandchildren’s care. He explained he had not fully appreciated that all the support would come to an end with the granting of the residence order, but believed he had had little choice but to seek this. The lack of financial support was preventing him from being able to provide for his grandchildren optimally. Kathleen Toner, the Director of the Fostering Network in Northern Ireland, highlighted the complex nature of contact within kinship placements, as carers have to deal with challenging relationships with family members. Similarly, Michelle O’Neill identified changes in relationships with family members as one of the issues facing older kinship carers. To finish off this summary of messages, it is important to recognise (as it was done in the workshop in the 7th June) the marvelous important work that these carers do, and of their tenacity to do it. As despite the many difficulties, they do not appear to ever give up on the children. However, there is a clear need for a higher level of support to be provided to these families. This is a longitudinal study that has been following all the 374 children who were in care and under 5 years old on 31st March 2000 in Northern Ireland. This research aims to compare how these young people are getting on in their different types of placement. It also seeks to explore the levels of stability and placement breakdown that is occurring, and to identify the reasons for this.